Congratulations to Molly Richter. 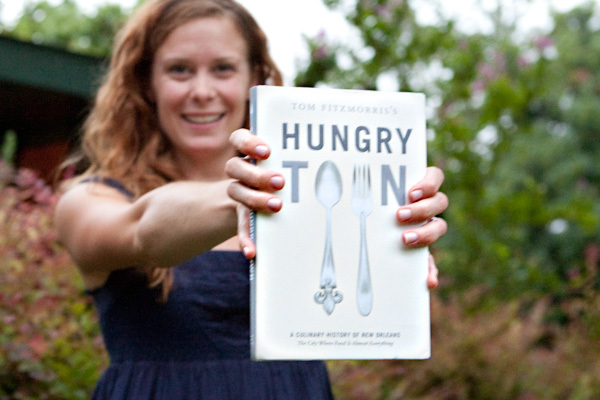 She won Hungry Town by Tom Fitzmorris. It’s a great read. If you have an interest in the history of New Orleans cuisine, it’s a must read. Stay tuned for more giveaways!